Fortune Group Properties aims to provide you with world class services while simplifying the home buying process. 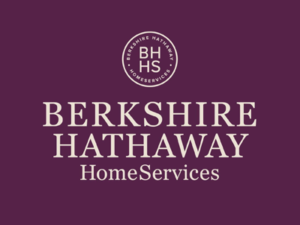 Partnered with Berkshire Hathaway HomeServices, the most prestigious real estate services in the country, Fortune Group Properties will make the process of purchasing and selling a home as simple and easy as possible. With professionalism, integrity, and innovation at the highest levels, Fortune Group Properties go out of their way to ensure the best services.